Atlantis facts inform you with the intriguing information about the hidden treasure, mystic ships and lost cities. 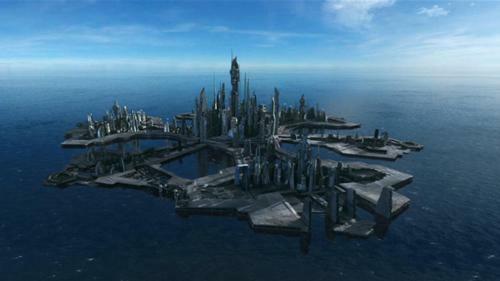 When people talk about Atlantis, they will always consider Atlantis as the lost city. 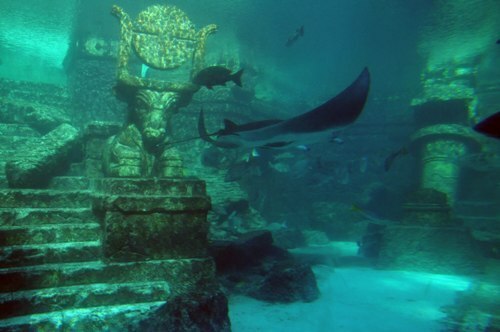 Many scientists do a research to find the lost city of Atlantis. People recognize this city as the prosperous one in the world. 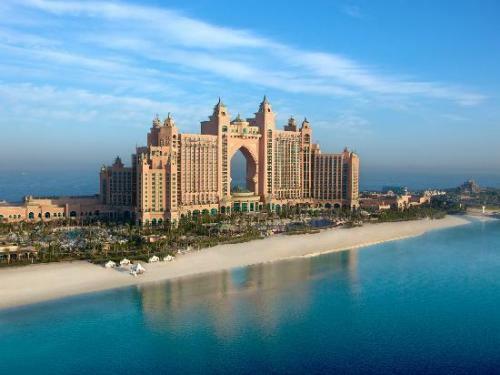 Read on facts about Atlantis if you want to know the true details. Many scientists made estimation about the size for Atlantis. They consider it as a very big city. If it exists today, the city will be bigger than the combined Asia and Libya. There is a Greek mythology attached to the Atlantis. It is stated that the builder of Atlantis was Poseidon. The legend stated that the god of sea Poseidon feels in love with a mortal woman named Cleiton and build Atlantis. It is believed that the city of Atlantis was build on the top of the hill. It was surrounded by water. The legend also stated that Poseidon captured his wife Cleito and placed her in the Hill of Cleito because she was unfaithful. Atlantis is always linked with ancient Greek legend. The fable stated that Cleito bears 5 pairs of twin sons. To honor their father the ten sons build a giant statue made from gold. Atlanta or the city under the sea is well known with its richness and prosperity. The people there can create beautiful statues, building, and architectural design. They use red and black stones to make a building. If you want to know the detail of the Atlantis city, you can read the book created by Edgar Cayce. He stated that the entrance of Atlantis was under the right paw of Spink of Egypt. It will be opened when the time has come. The lost city of Atlantis is estimated to be inhabited with the people taller and skinner than the people living in this modern day. They have fair skin. The life span of the people is around 800 years. Can you believe it? Whether the Atlantis really exists or not, people believed that the local people owned a super power. They can modify the volcanic eruption or even control weather. Not all people agree that living in Atlantis is great. Some people state that the people represent the barbaric way of life. 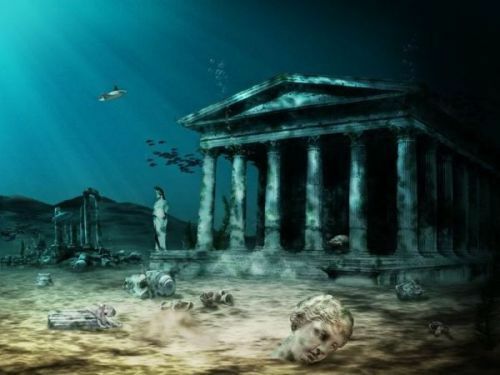 Atlantis is the biggest mystery in the world because people cannot find the exact location of this lost city. There are many opinions about the location of Atlantis. Some people estimate that it was located around the Atlantis Ocean. 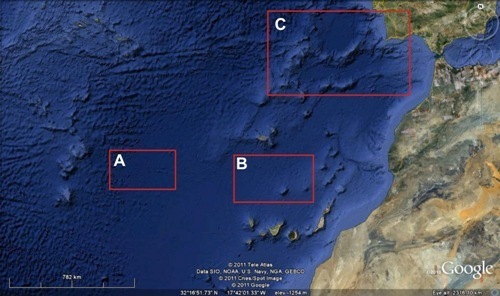 Other states that it can be sound in Cadiz located between Morocco and Spain. Do you have any objection on facts about Atlantis?